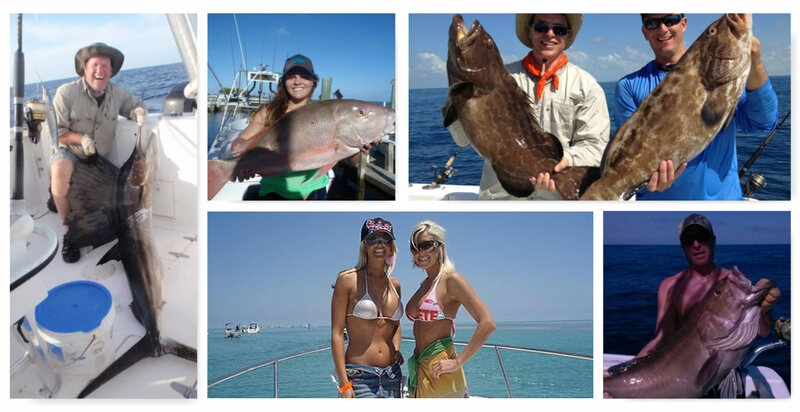 Offshore Fishing Action In The Fabulous Florida Keys! Hi Folks! Join me for a fun day at sea! My name is Capt. Don Reichert and I own the offshore fishing boat “FISHIN’ MISSION”. We provide affordable Offshore fishing for up to six people on our new 27 ft Pro-Line equipped with a tower, riggers, the latest in marine electronics and fish finding equipment and Twin Mercury Optimax Motors. 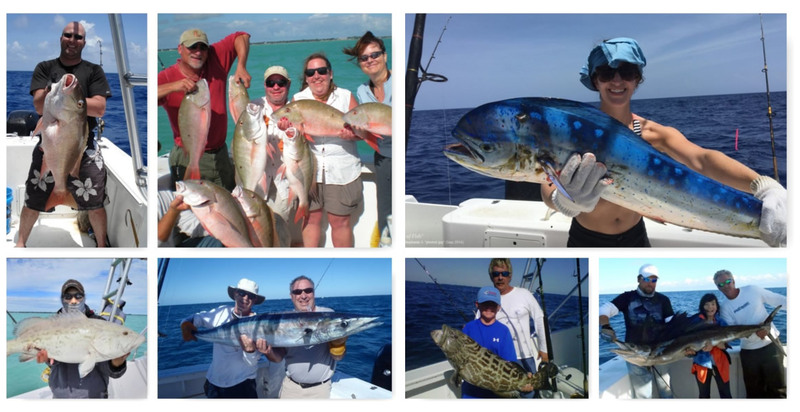 Enjoy catching a variety of offshore and reef fish including Sailfish, Dolphin (Mahi-Mahi), Wahoo, Tuna, Grouper, and Snapper. 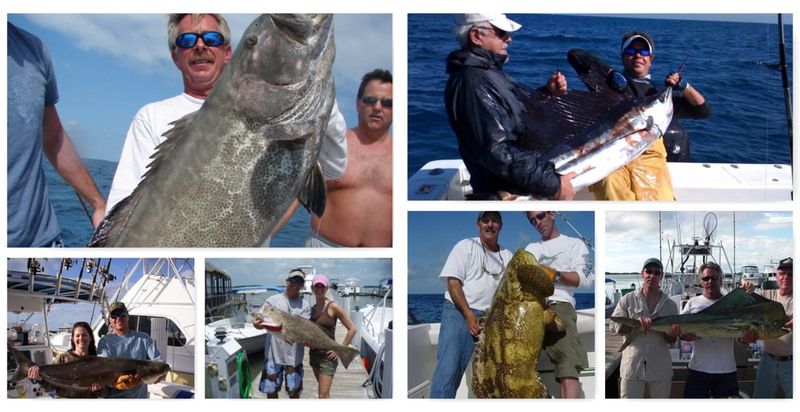 The Fishin’ Mission is located in beautiful Islamorada, also known as “The Fishing Capital of the World”, at Whale Harbor Marina, Mile Marker 83.5. Kids and families are always welcome! We provide everything you need for your fishing pleasure… including your fishing license, plenty of bottled water, live bait and professional fishing rods and reels. A private electric head (toilet) is available. We suggest you bring camera, binoculars, sunscreen, hat, sunglasses, food and beverages. 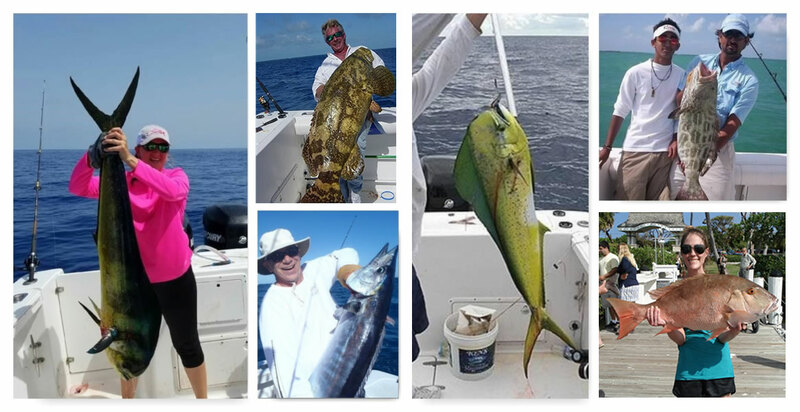 Thank you for visiting our Website and we hope to see you onboard the “Fishin’ Mission” charter boat – in the Fabulous Florida Keys! Call Captain Don at 305-664-9177 or submit the form below and he’ll be in touch to hook you up with great Florida Keys fishing. We look forward to seeing you onboard the “Fishin’ Mission”!